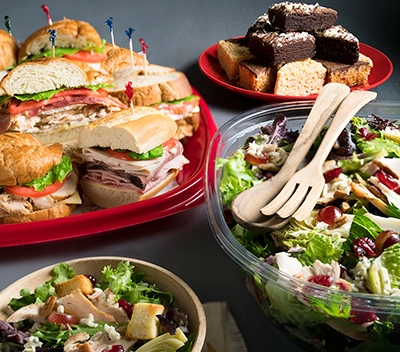 Choose from a selection of hand-crafted sandwiches made with premium meats and imported cheeses, salads packed with flavor, signature made-from-scratch soups and delectable desserts, including items made from scratch in our own bakery. Available for any sized crowd. 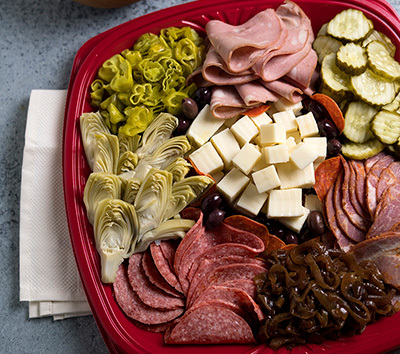 Meals perfect for meetings, conferences and events. 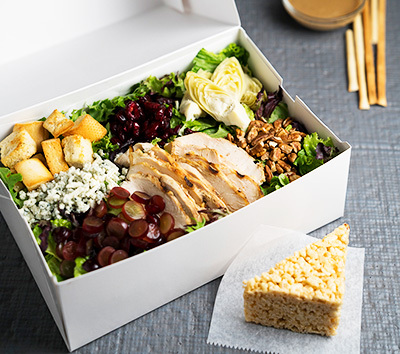 Signature box salads and lunches give you plenty of ways to cater a meal that will delight and impress.